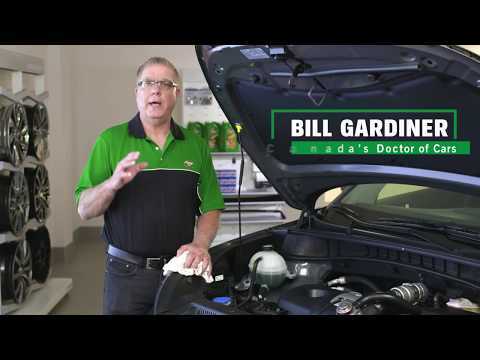 When it’s time to face the cold, the Doctor of Cars has us covered. 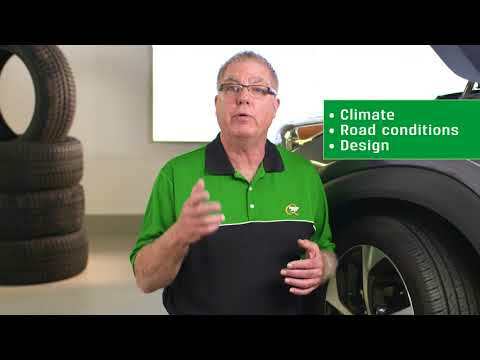 Canada’s Bill Gardiner teamed up with Hyundai to give us straightforward tips for tough weather. The kind of tips that could bring you one step closer to taking on world’s harshest tundras…or at the very least a chilly trip to the store. We’ll let you decide. 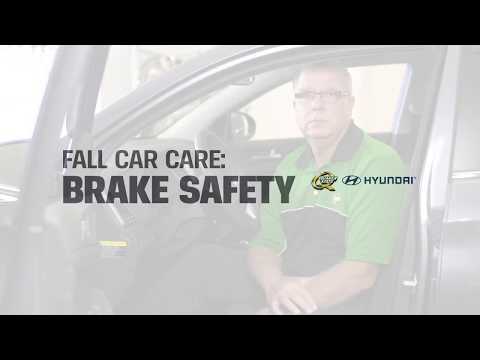 With tips on motor oil, brake safety and tire treads, these Car Care Tips from Gardiner will set up your car for smooth cruising this winter.